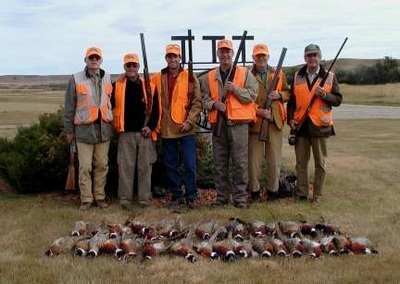 Pheasants…pheasants…and more pheasants. 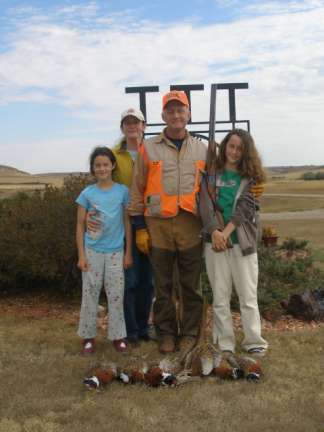 Our focus is pheasants. 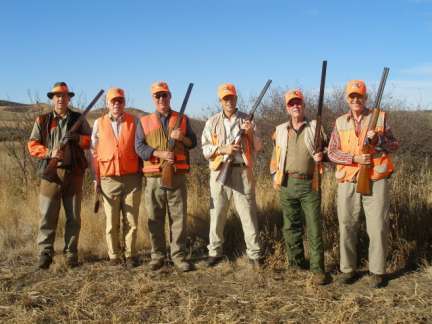 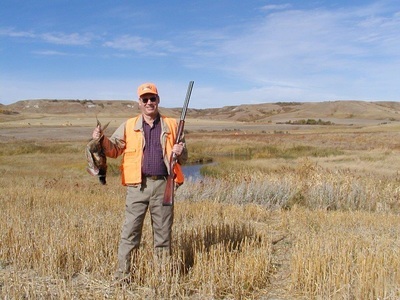 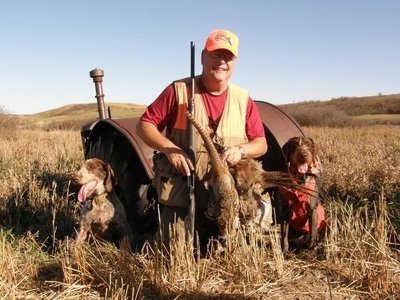 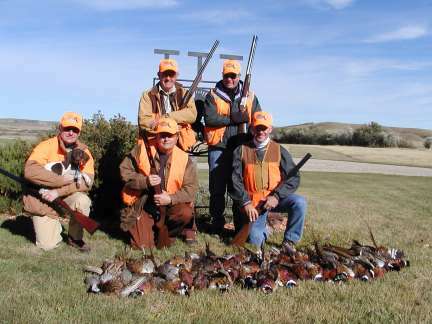 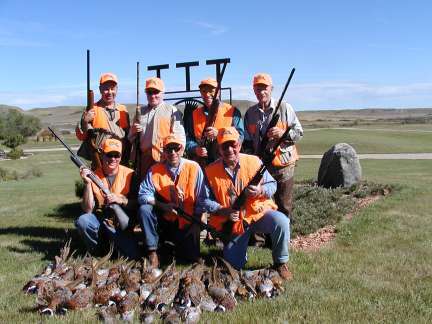 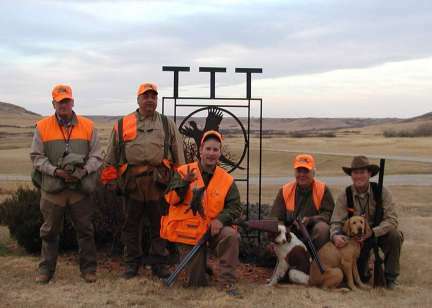 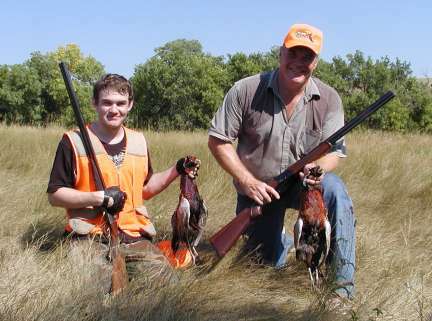 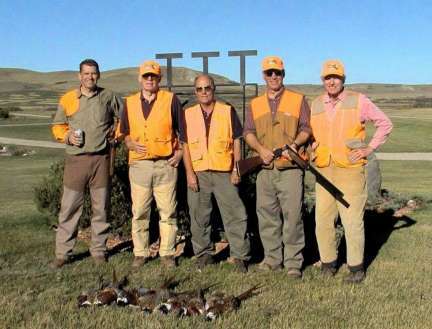 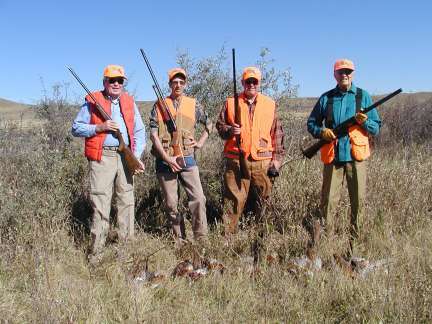 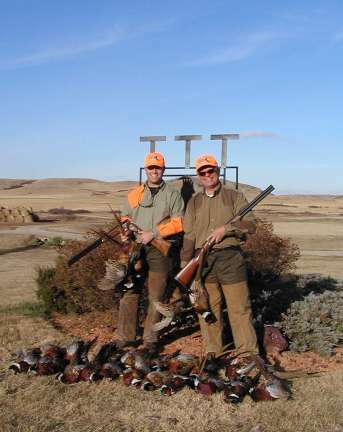 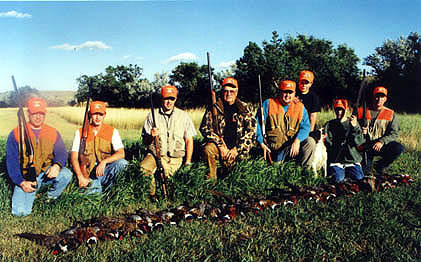 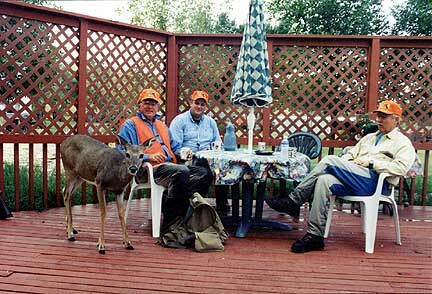 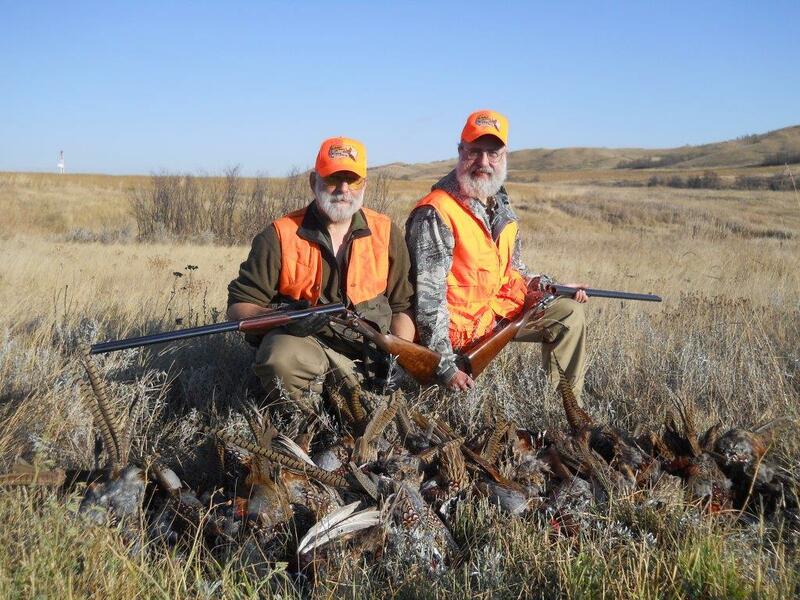 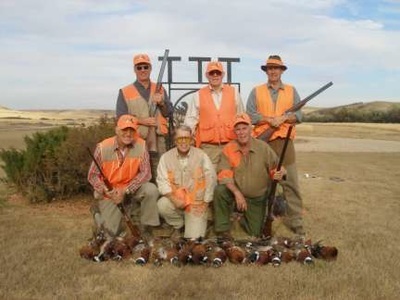 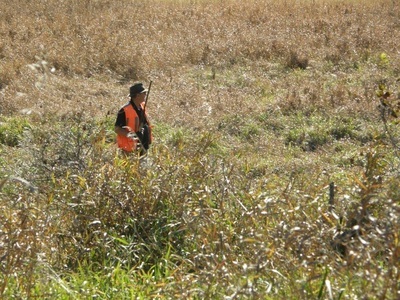 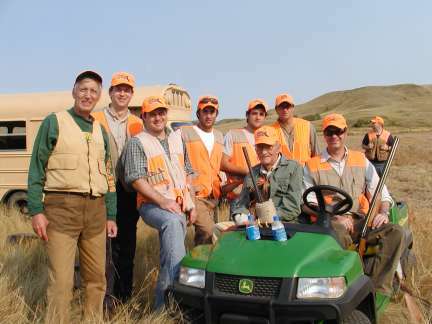 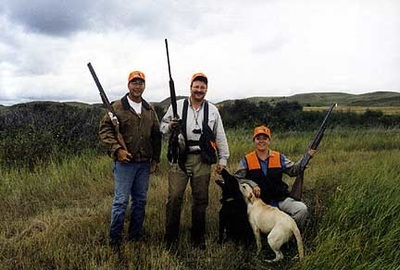 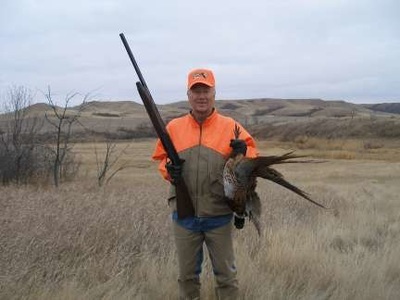 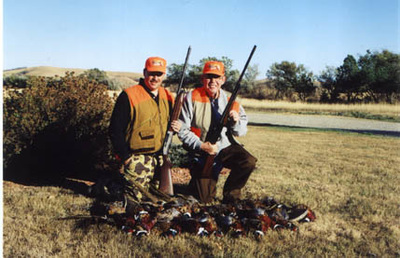 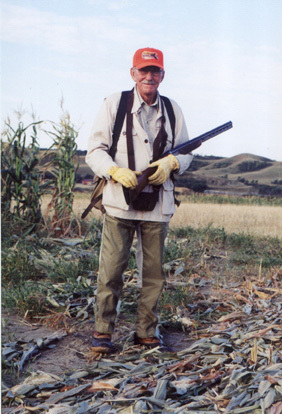 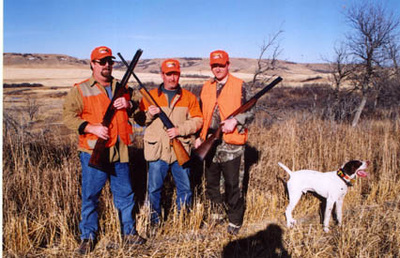 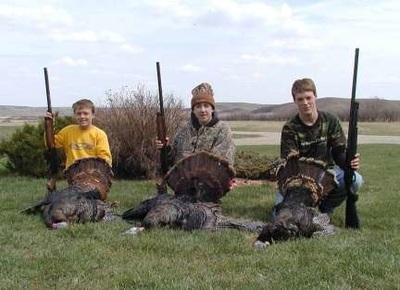 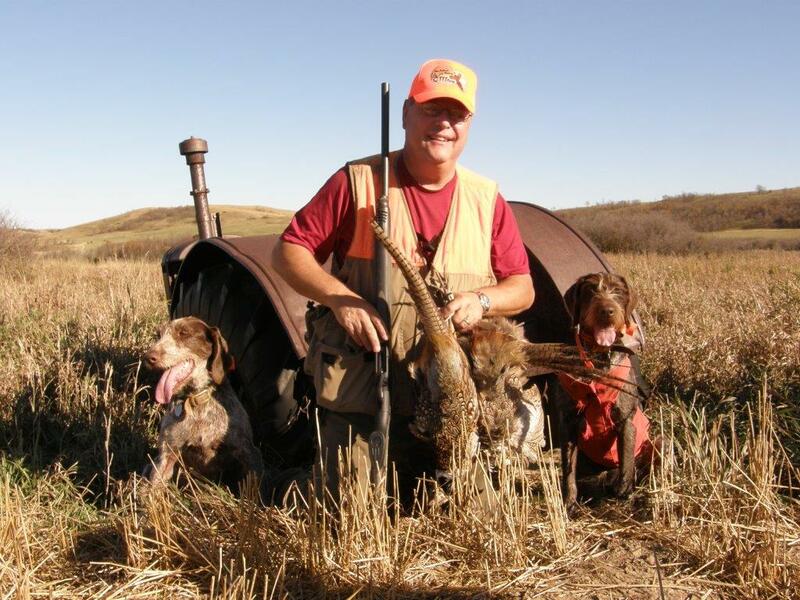 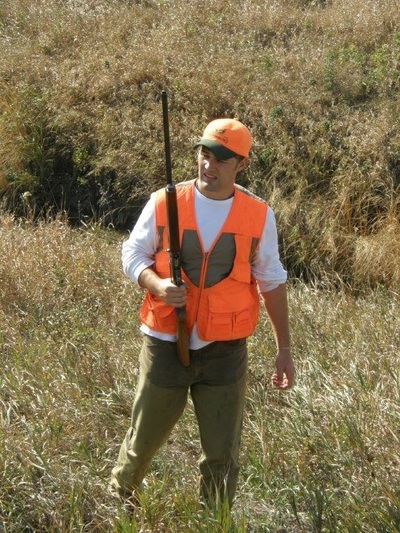 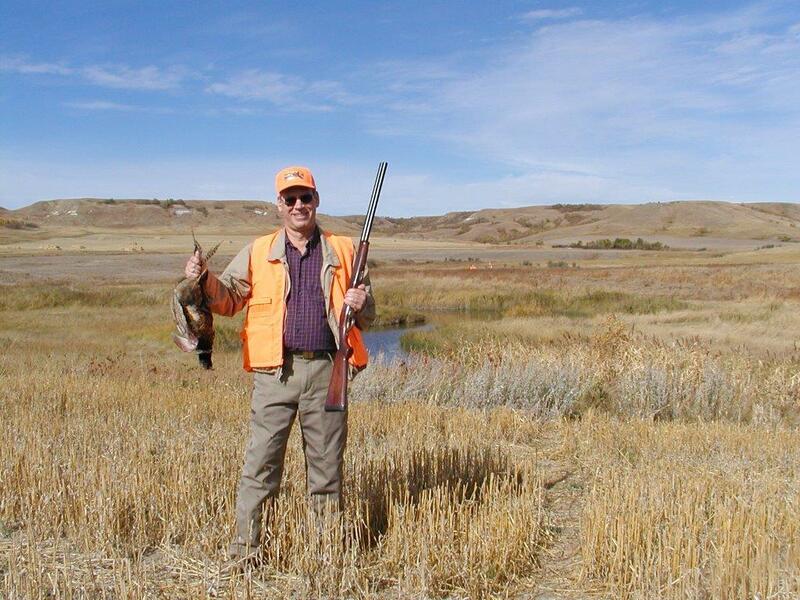 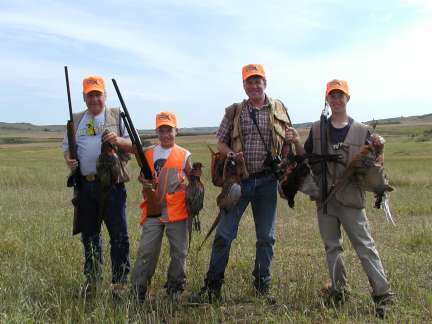 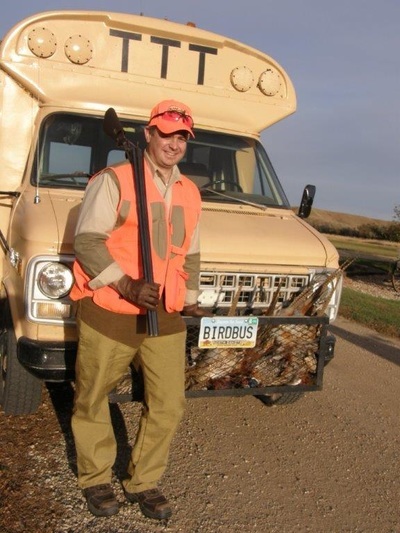 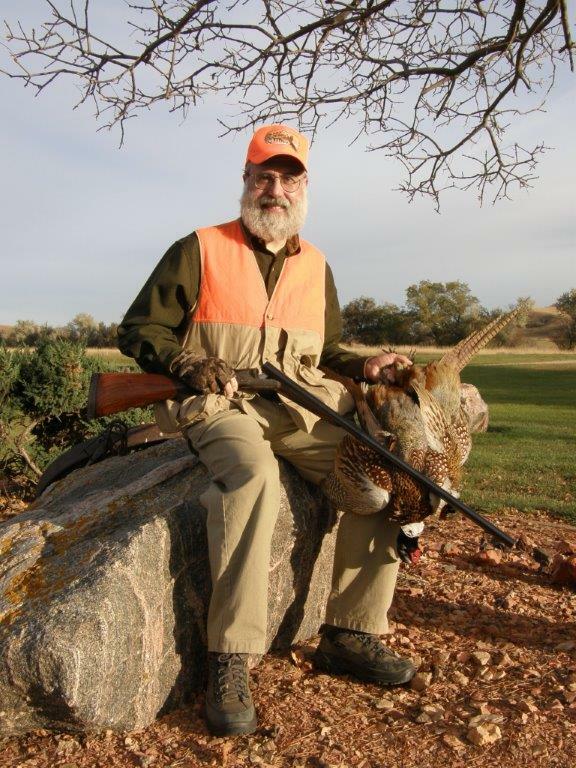 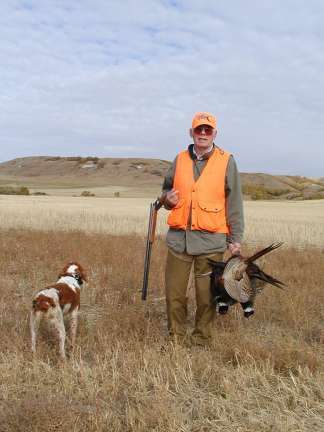 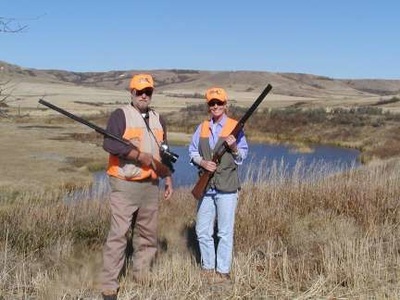 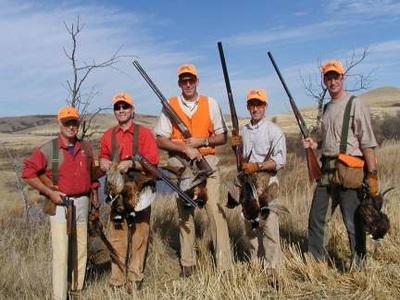 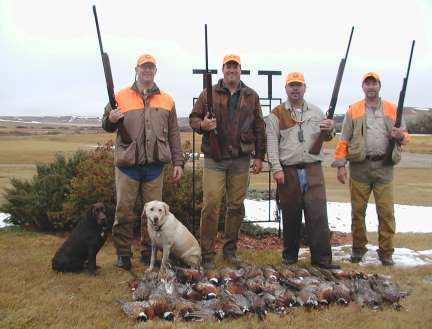 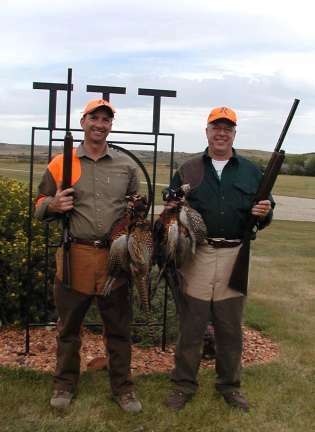 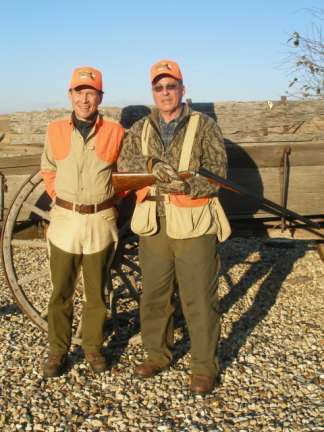 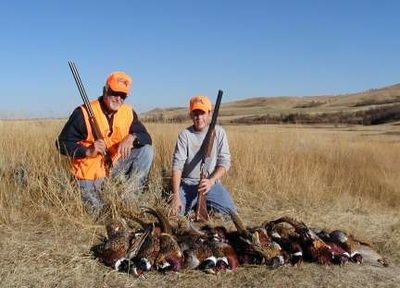 We specialize in pheasant hunts which begin the last weekend of August. 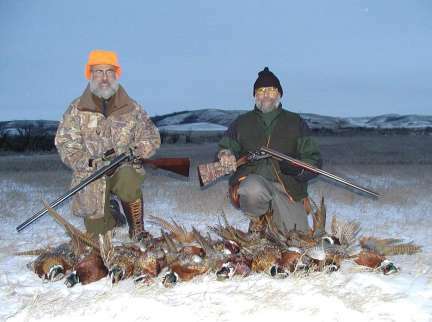 The daily limit is 6 birds (18 birds total), with the option to purchase more. 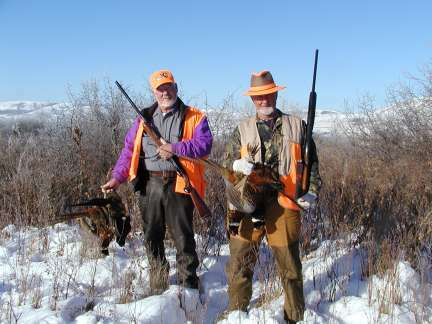 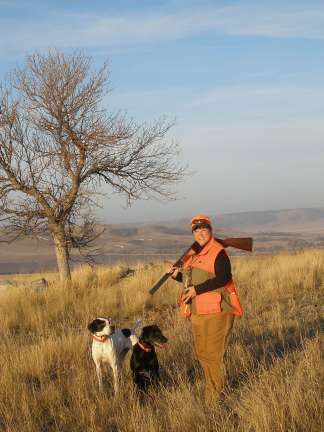 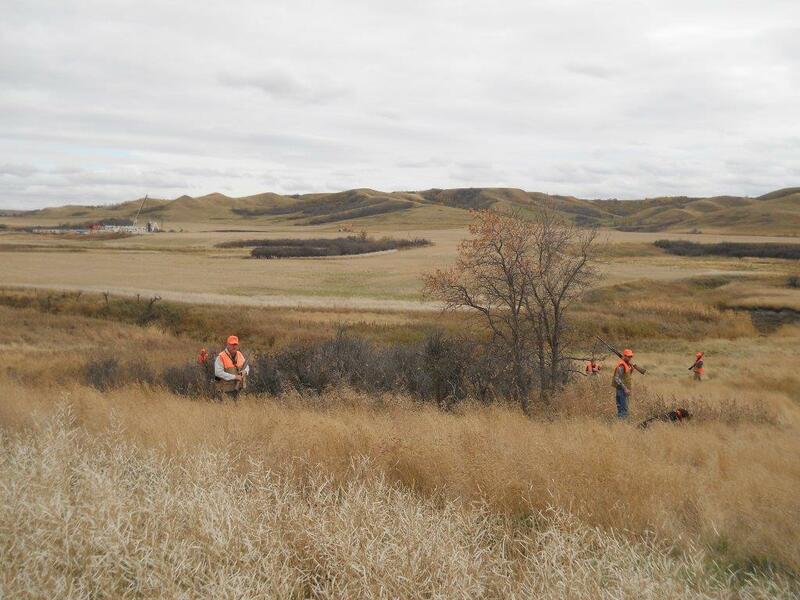 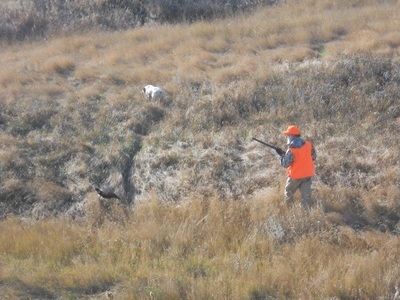 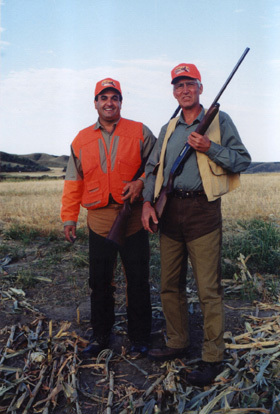 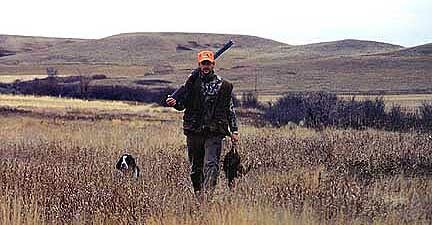 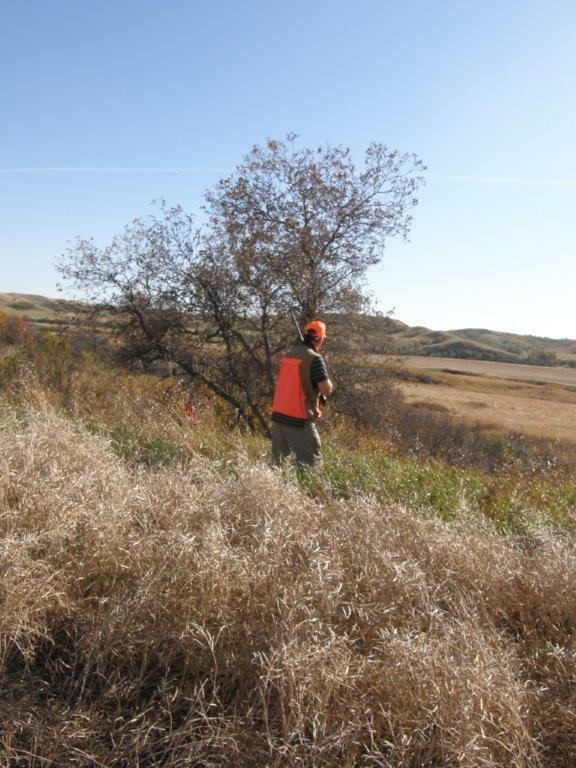 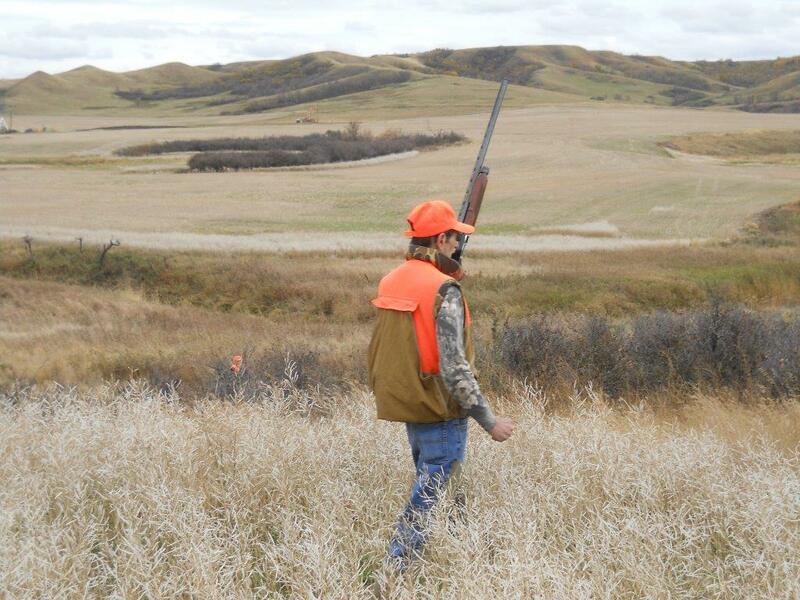 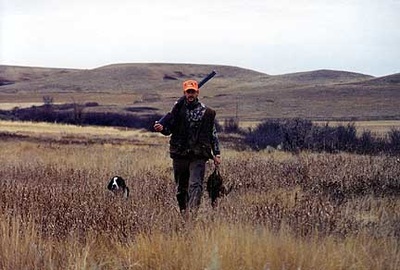 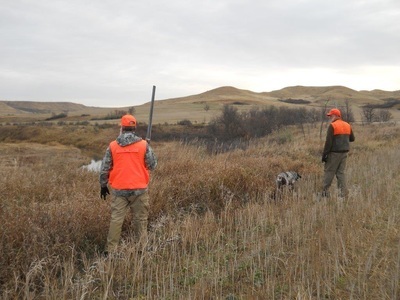 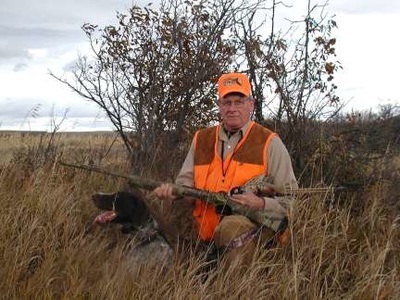 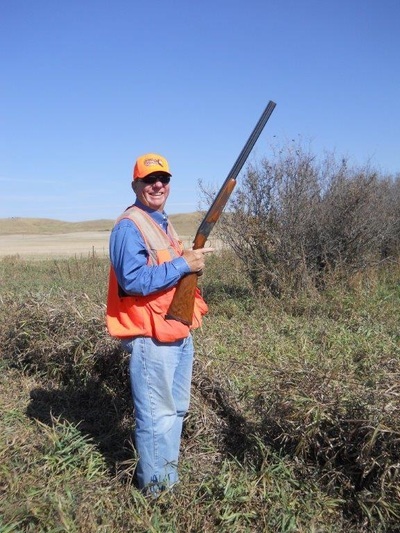 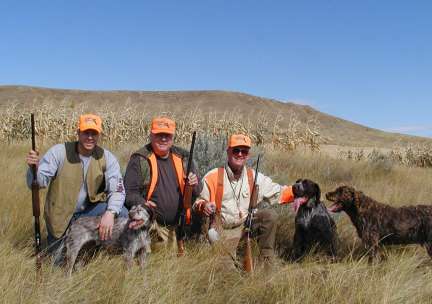 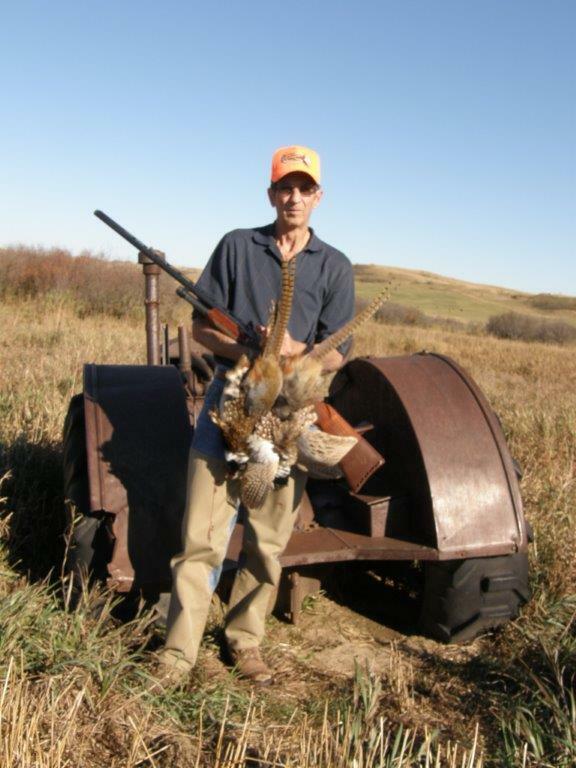 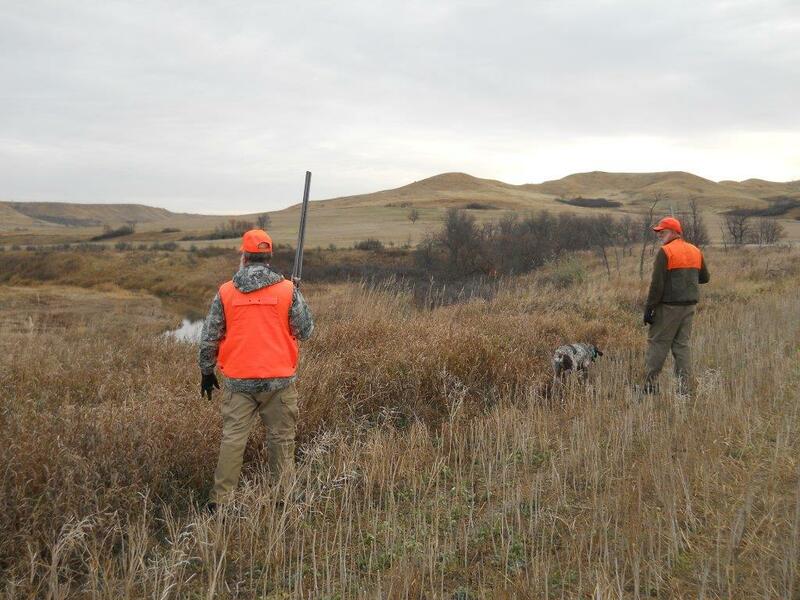 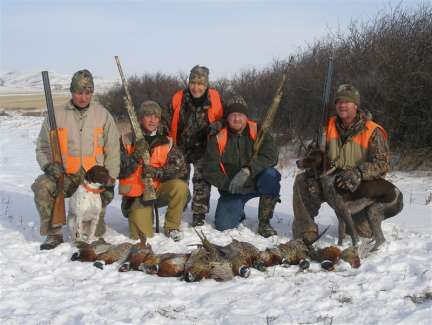 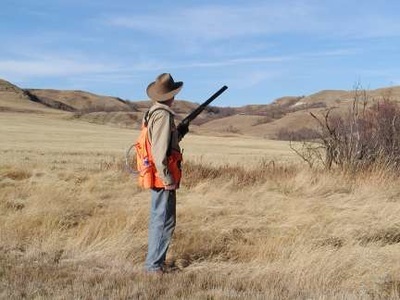 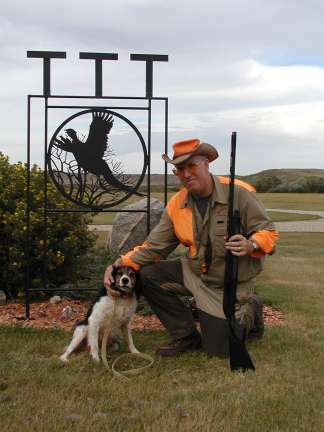 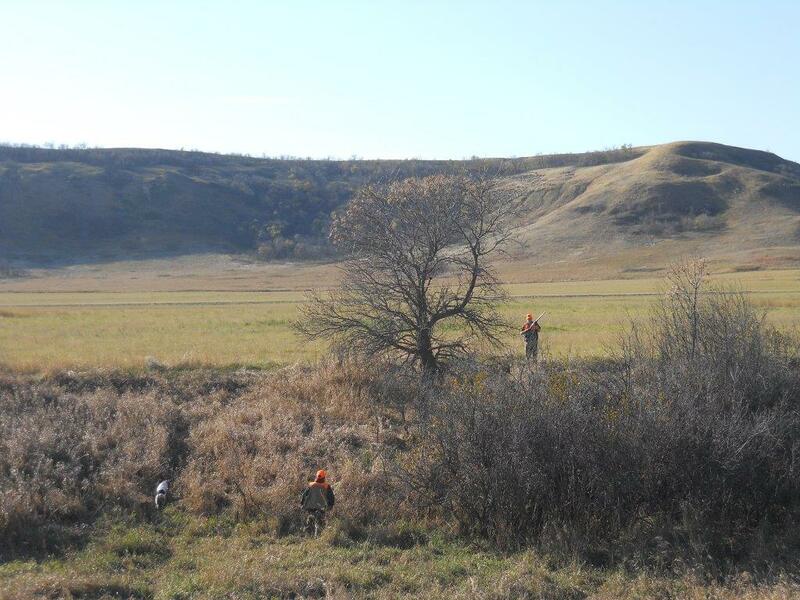 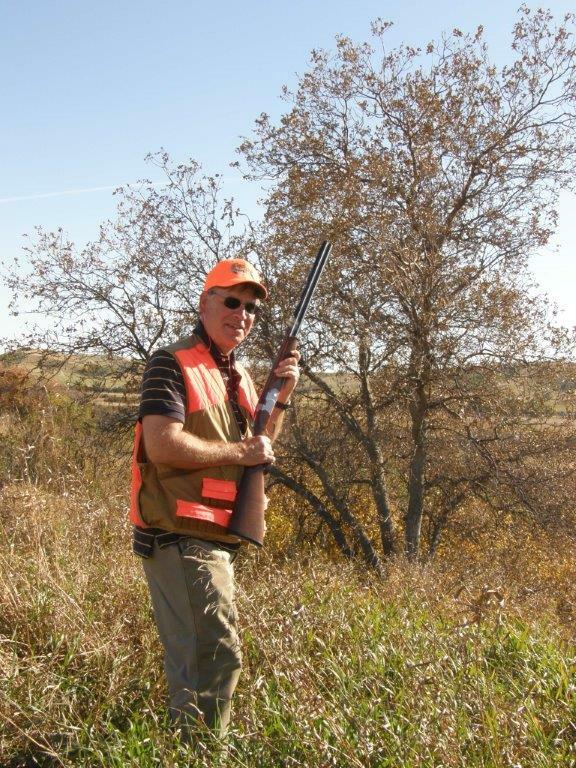 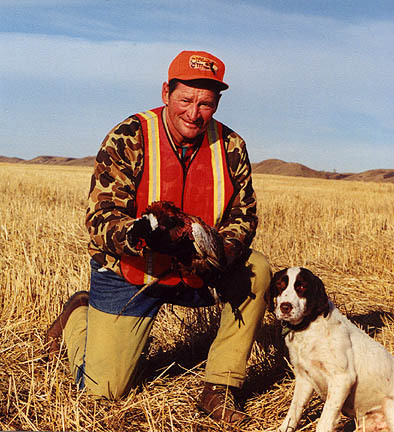 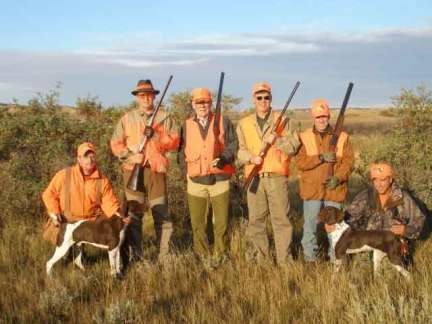 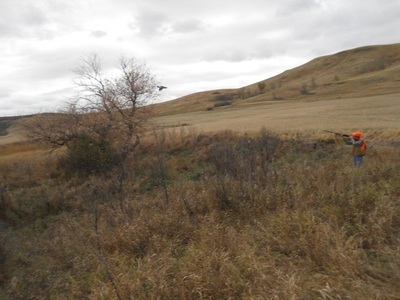 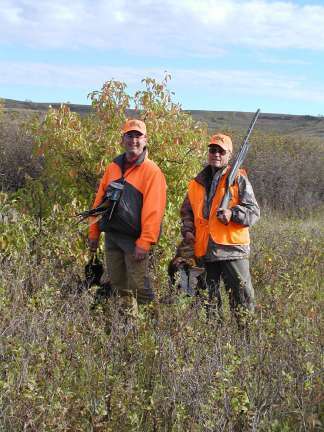 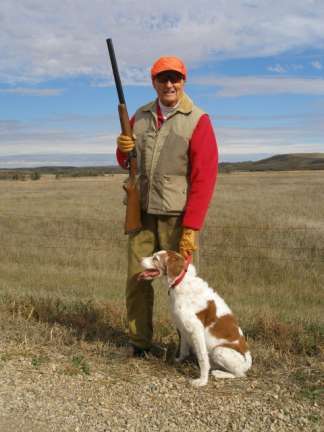 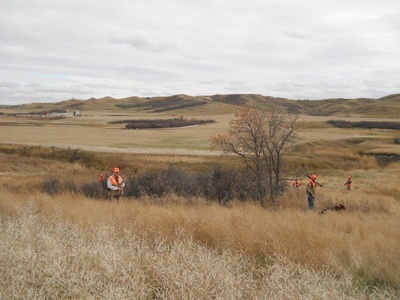 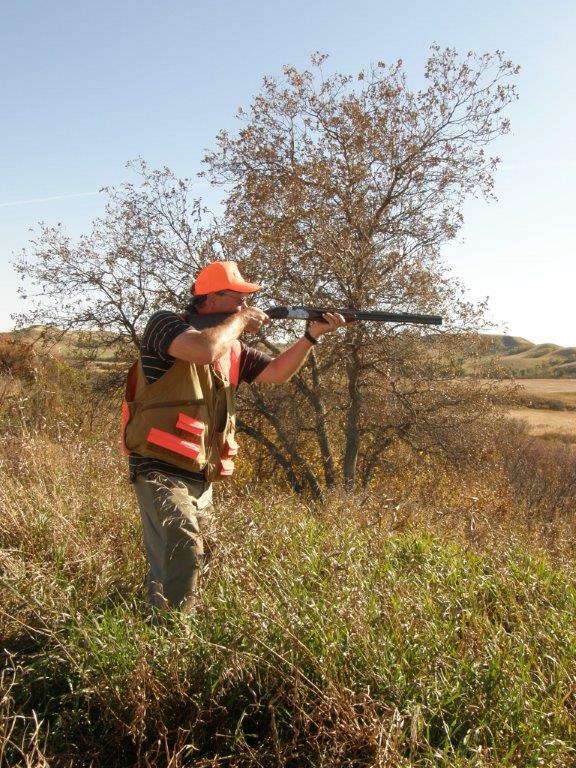 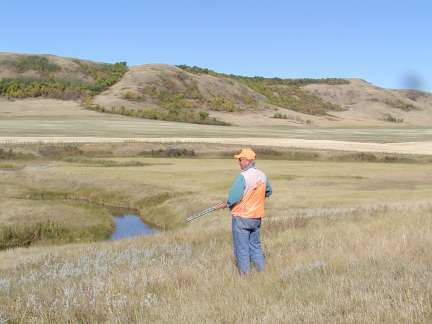 We can also arrange hunts for Sharptail Grouse, Hungarian Partridge, Goose and Duck. 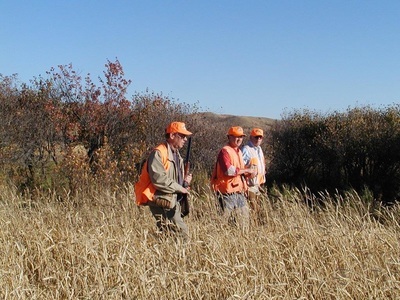 The seasons are between the second weekend in September and the first of December. 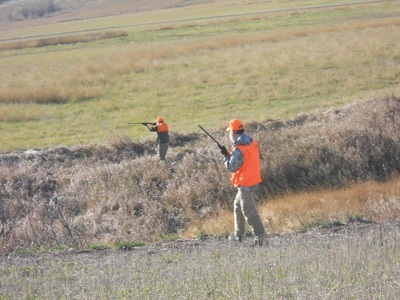 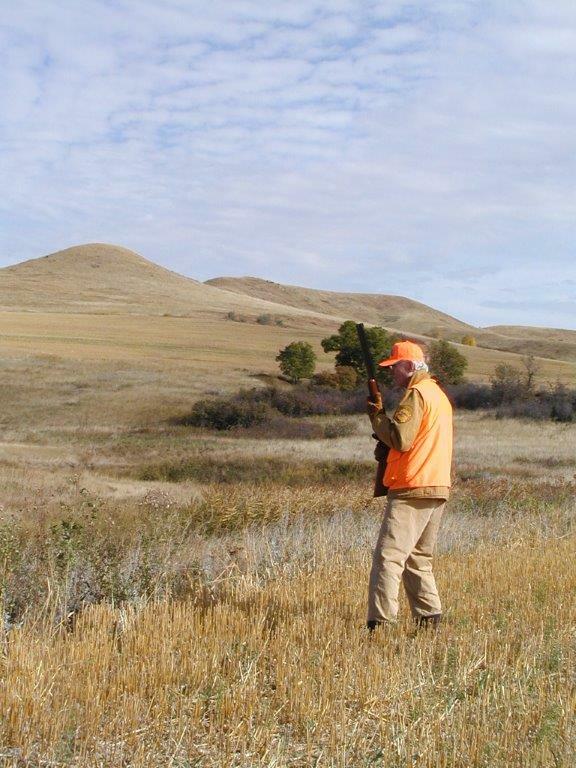 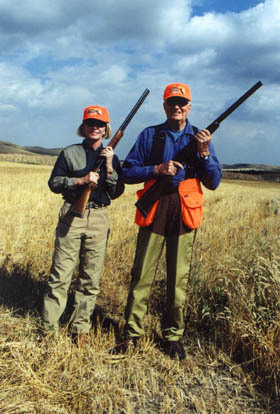 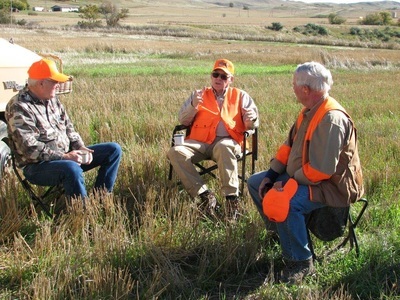 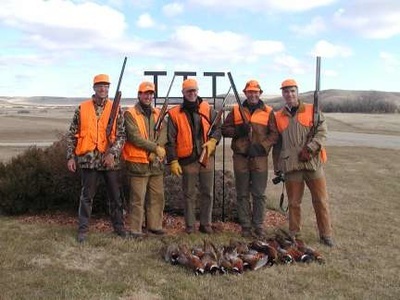 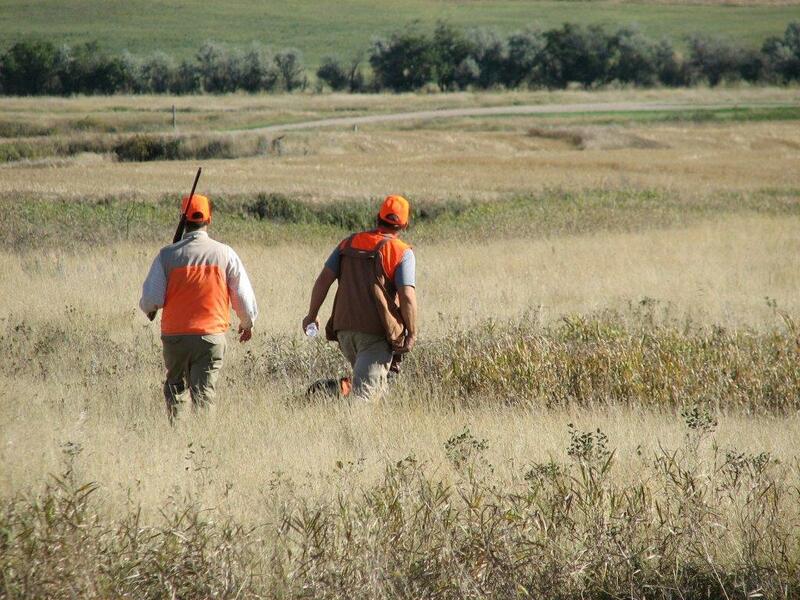 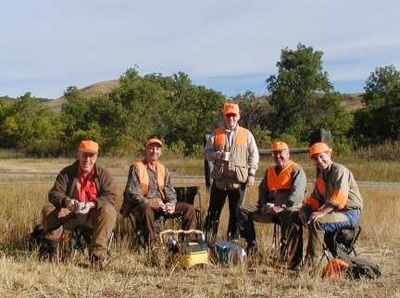 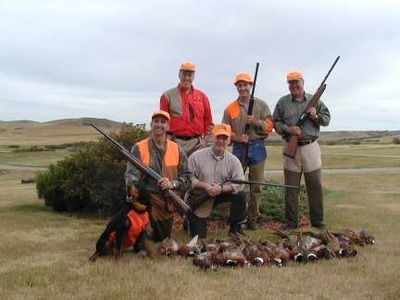 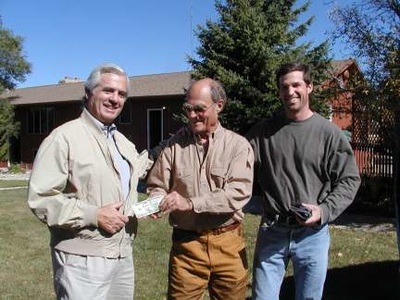 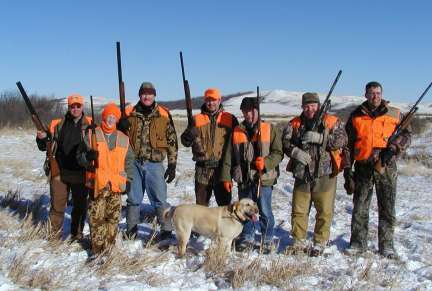 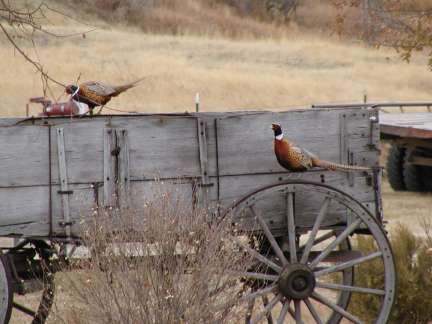 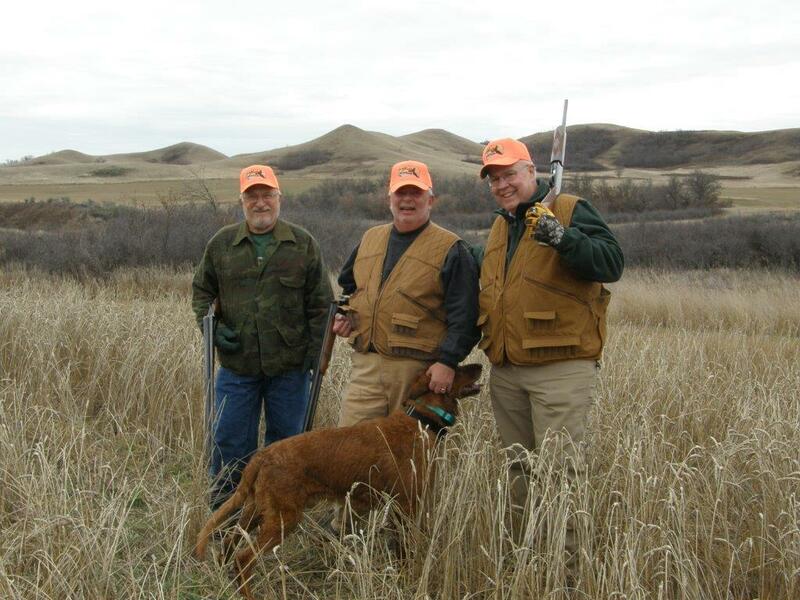 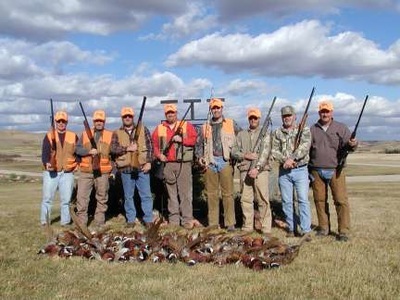 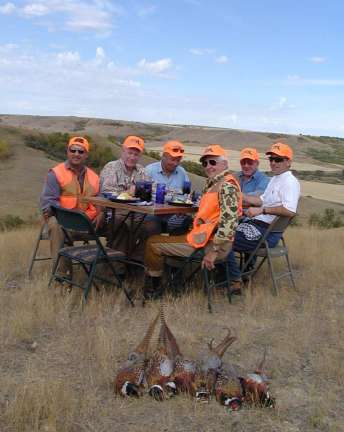 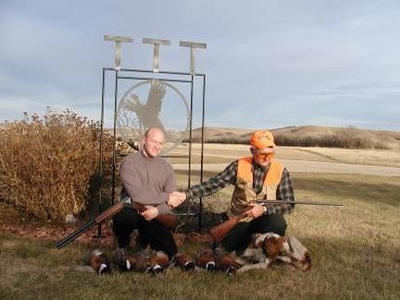 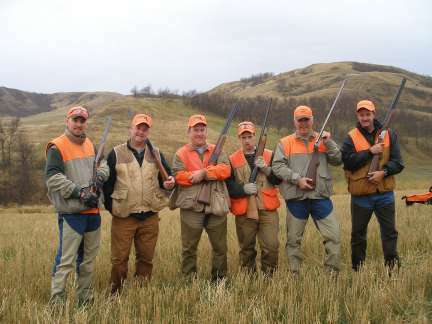 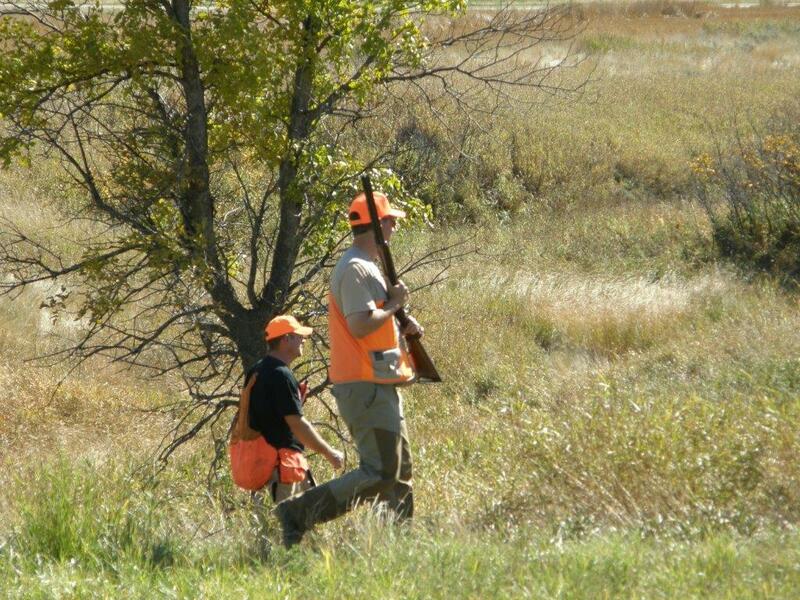 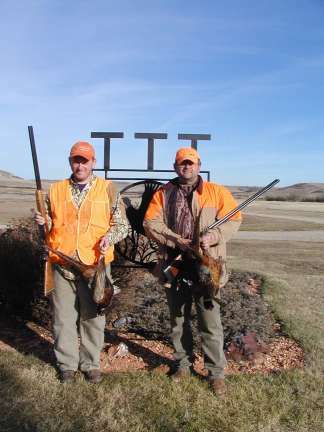 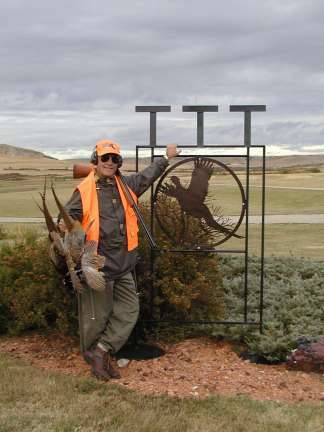 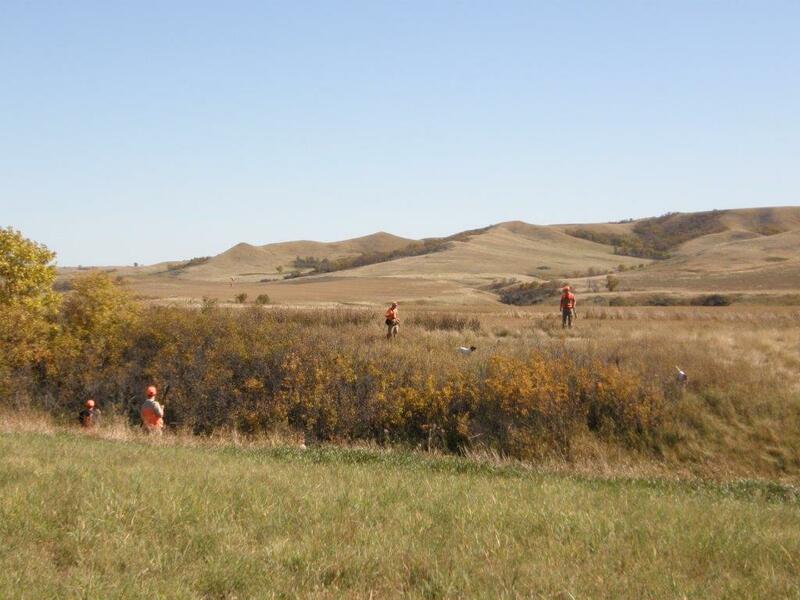 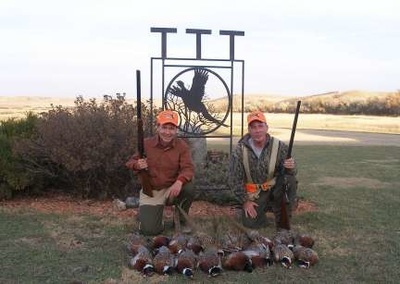 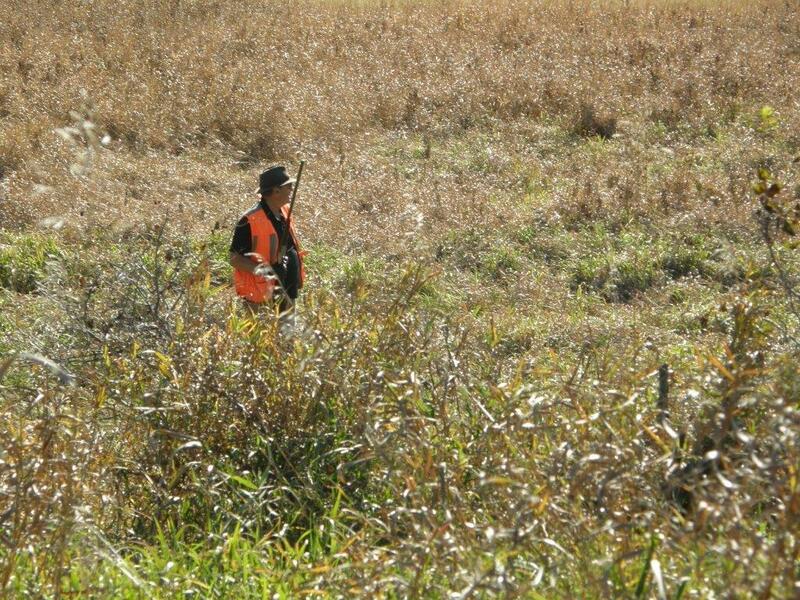 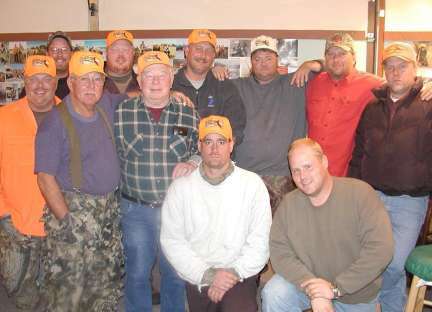 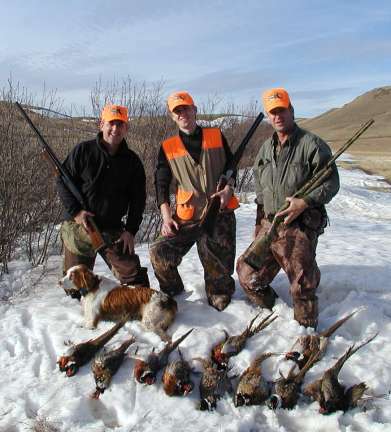 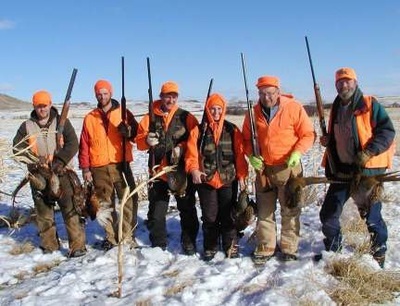 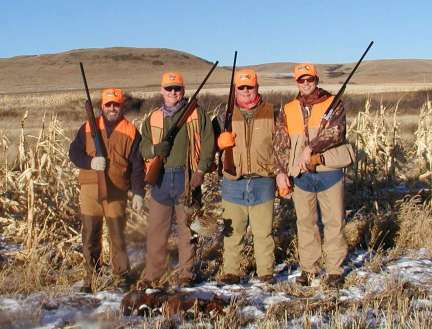 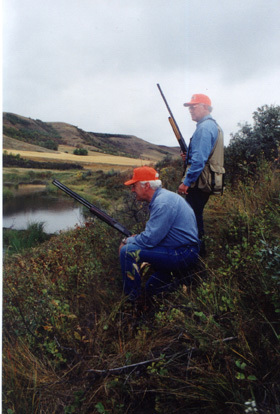 To view our Pheasant Hunt package, please visit our About page.